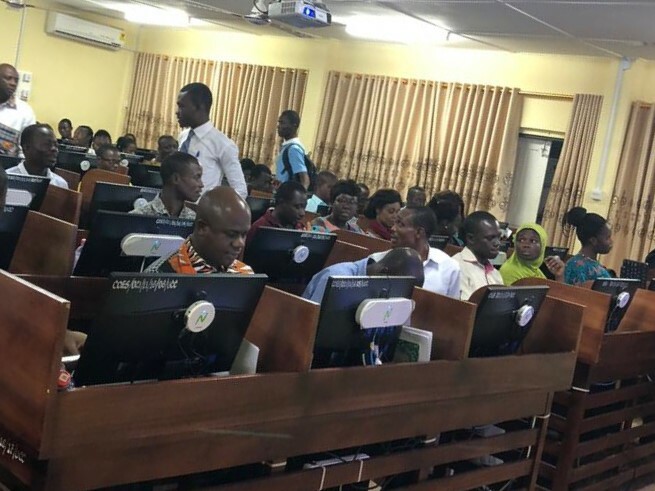 A research workshop has been held to equip graduate students of the University of Cape Coast. The three day workshop, an initiative of the executive council of GRASAG UCC was done in collaboration with the research committee of the association. 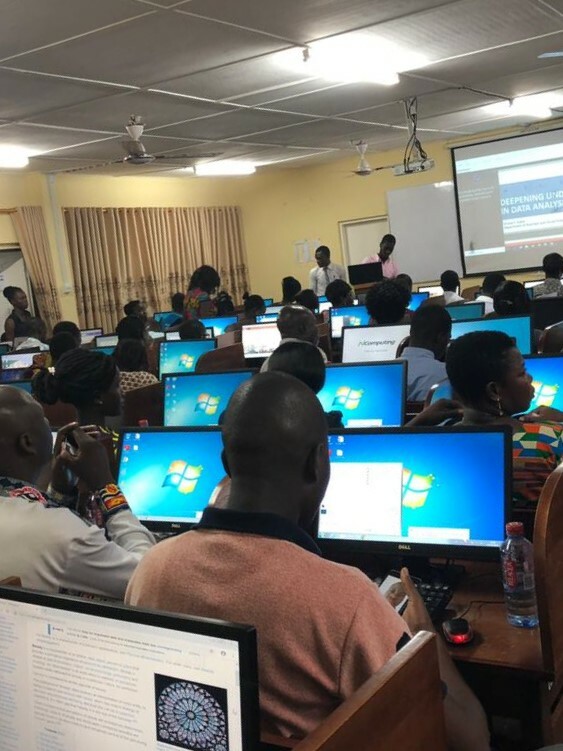 The research seminar which was on the theme, Deepening Understanding in Data Analysis was aimed at equipping graduate students with the requisite skills needed to advance their research work. 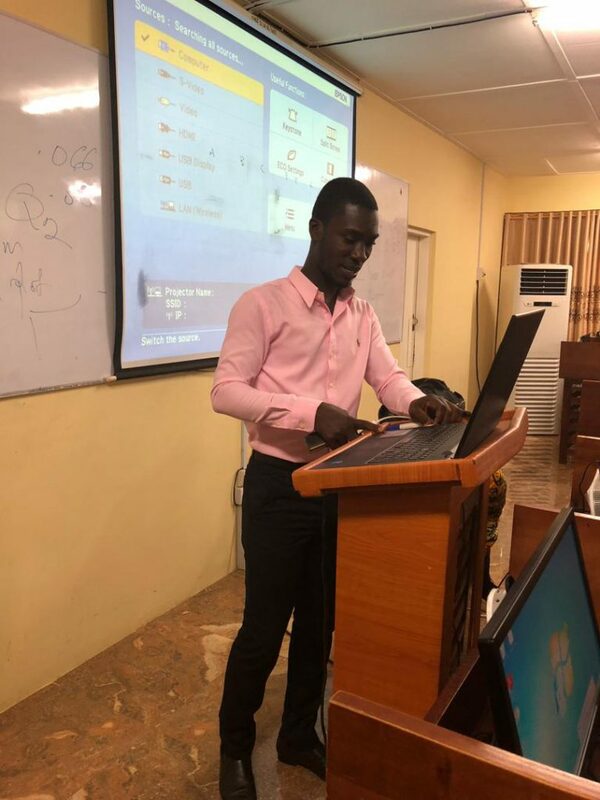 The workshop among other things was to expose the graduate students to the technicalities of data analysis in a practical way. Students trying their hands on the data analysis software. 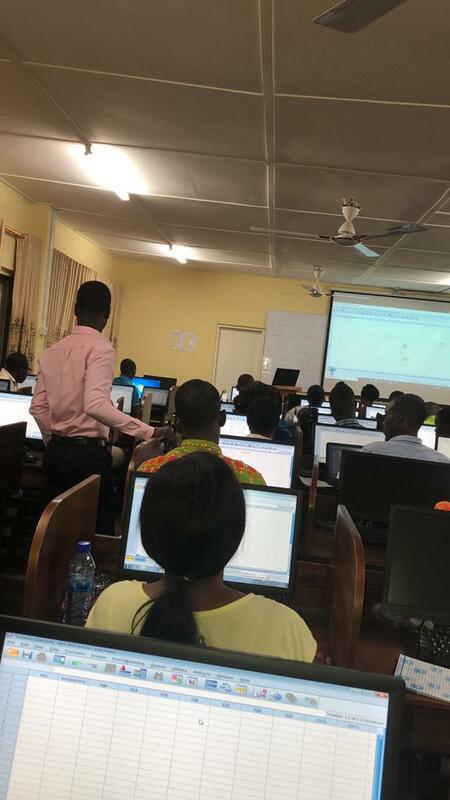 Students were introduced to Data analysis software, statistical tools of analysis, and reporting output in APA format. Data analysis software were also installed on individual computers. Speaking at the workshop, the research committee head, Prince Yeboah Asare, a second year Ph.D Management Education student said, as part of the committee’s resolve to ensure that graduate students complete their research work on time, series of such workshops will be organised to enhance the early completion rate of graduate students. The workshop was successfully coordinated with the full participation of students, who described it as “extremely helpful”. Majority of the students especially second year students commended the executive council for introducing what they described a timely intervention. They were optimistic the workshop was going to help them finish their thesis on time and thus called on the executive council to expedite actions in running more of such series.